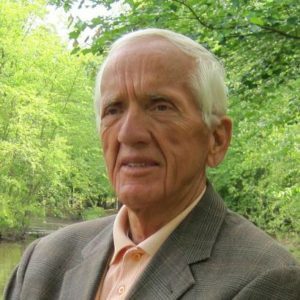 There are few petitions that are more worth signing than this one for Dr. T. Colin Campbell to receive a Nobel Prize in Medicine. Click HERE to go to the petition signing page. The petition, created by renowned physician, Dr. Jamie Koufman, is for Dr. T. Colin Campbell to receive the Nobel Prize in Medicine. I studied his Plant-Based Nutrition Certificate course with eCornell in the USA and he is one of the individuals who has most influenced my opinions on nutrition. Not only is he personally deserving of this award, but if he were to receive it, there would be much wider benefits: It would broadcast around the world an increased awareness of how vital the adoption of a whole food plant based diet is, not only for human health, but also for the elimination of industrialised animal cruelty and protection of the environment – including an end to widespread species destruction, reduction of global warming, restoration of rain forests, oceans and rivers, the list goes on and on. 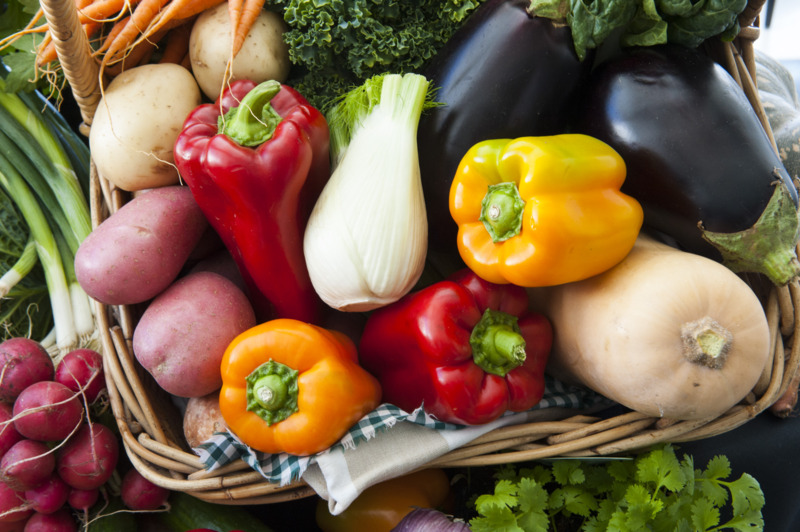 If we are concerned about the environment (both flora and fauna), there’s no single act we can do that’s more impactful than transitioning to a whole food plant-based diet. If we want to help other people around the world to become informed about the benefits of a WFPB diet, then there’s probably no better way to achieve this than by having luminaries like Dr Campbell receive such a prestigious and influential award. There’s plenty of additional information about Dr Campbell (biography & professional career, publications and presentations, and more detail on his nomination) on the petition signing page. I ask you to consider sharing this link with others who you know might wish to sign it.